Introducing the 1st 100% ZINC ultra sheer sunscreen continuous spray for extra sensitive skin with Broad Spectrum SPF 30. 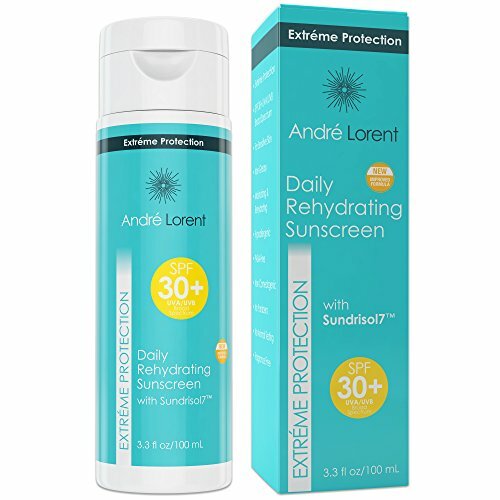 Protects your family from damaging UVA and UVB rays and provides 80 minutes water and sweat resistance. Hypoallergenic, Fragrance Free and rubs in clear. Start with a small dab and rub in completely before applying more. This will ensure full coverage and maximum absorption. Zinc will apply more smoothly on a well-hydrated surface, so if your skin tends to be on the drier side, moisturize beforehand. 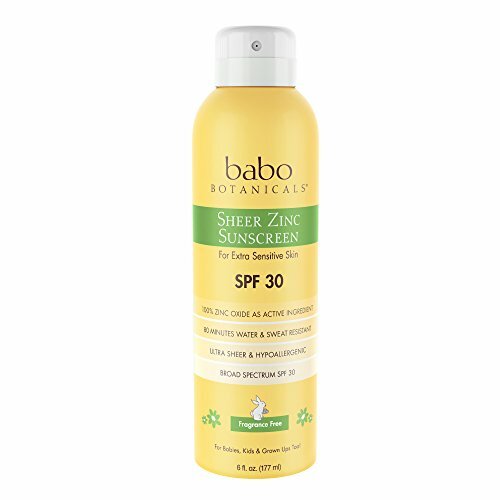 Protect your skin from harmful UVA and UVB rays with Alba Botanica Coconut Oil Hawaiian Clear Spray SPF 50 Sunscreen. 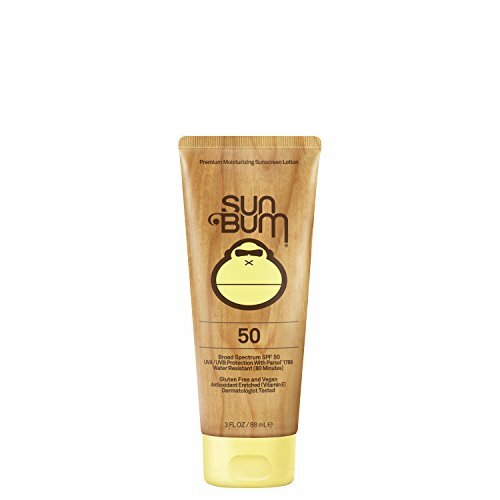 This lightweight sunscreen is made with a silky oil blend that absorbs quickly for a smooth finish without a heavy or greasy feeling. Botanical emollients such as coconut extract, shea butter and avocado oil nourish and moisturize your skin. 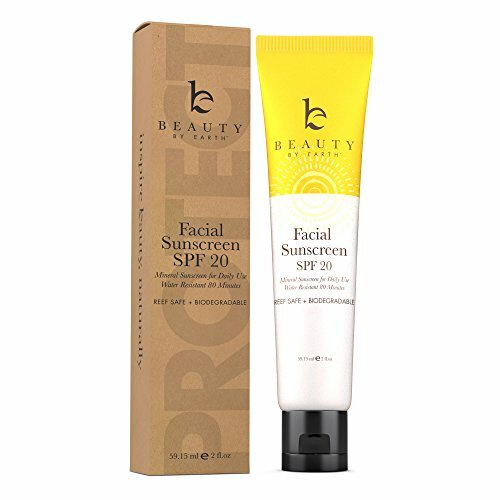 This formula is recommended by the Skin Cancer Foundation and is water resistant for up to 80 minutes. Our reef-friendly formula is made with 100% vegetarian ingredients, and it does not contain any oxybenzone, octinoxate, gluten or synthetic fragrances. It's also biodegradable and not tested on animals. Includes one 6 oz. 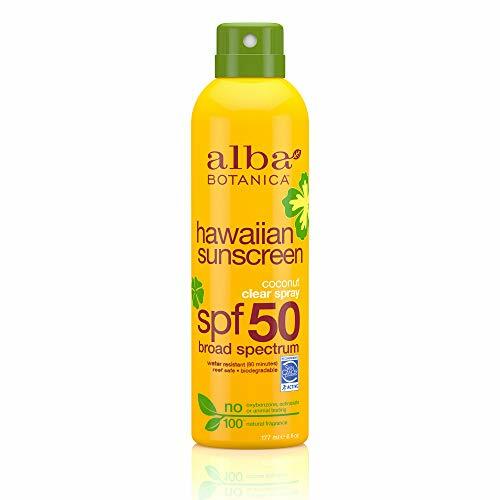 bottle of Alba Botanica Coconut Oil Hawaiian Clear Spray SPF 50 Sunscreen. At Alba Botanica, our product family constantly evolves alongside health, beauty, and ingredient knowledge and trends. 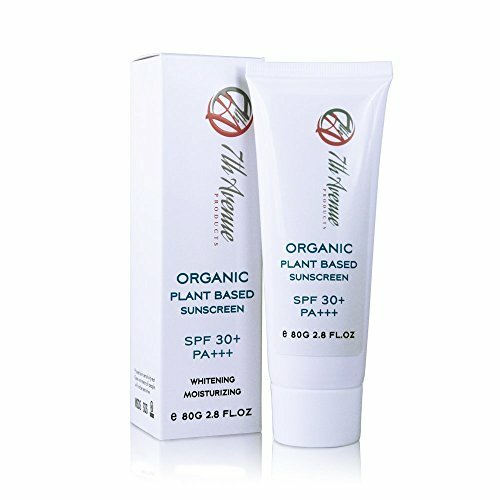 We’re dedicated to making high quality, 100% vegetarian products that overflow with botanical ingredients. Do beautiful – that’s the motto that motivates our body loving products that nourish the skin, hair and, of course, the soul. 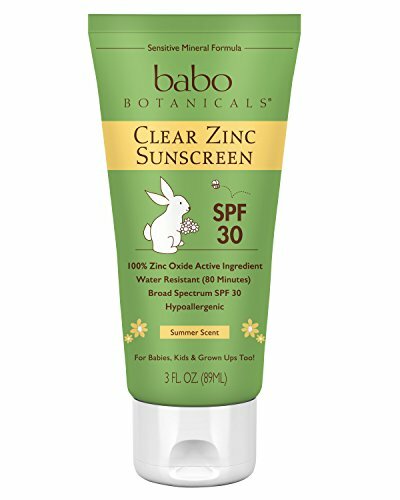 Uncommonly Safe Sunscreen Developed by a holistic biochemist, our sunscreens are purely beneficial for humans and our planet, using only certified organic and superior quality mineral ingredients, our skincare products are reef safe, baby safe, cruelty free, biodegradable and completely free of toxins, allergens and petrochemicals (like oxybenzone). Proudly made in the USA. 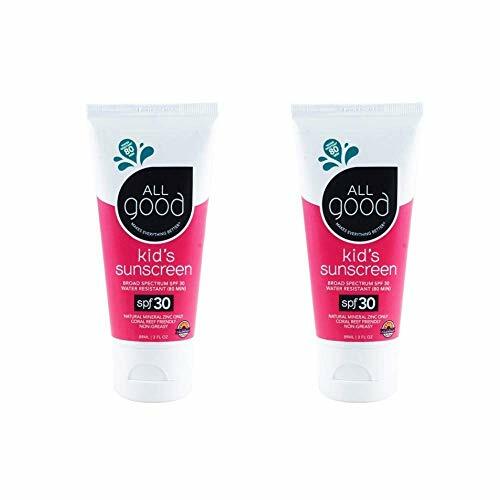 Uncommonly Effective Sunscreen Thicker than common sunscreens, a little goes a long way and delivers the longest lasting, most comprehensive UV spectrum protection available. Why Waxhead? We are thoughtfully committed to health, sustainable practices + the environment. We are an uncommon skincare company driven by holistic science and grounded in authenticity and sustainability. 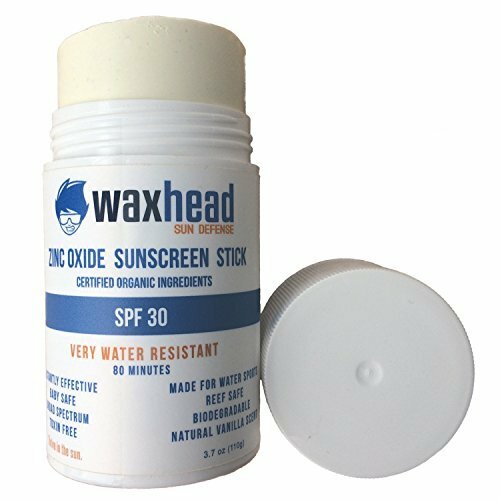 Blending modern science + old school sense, we design eco-friendly tools to help humans thrive in the sun without worrying about skin cancer or toxins. 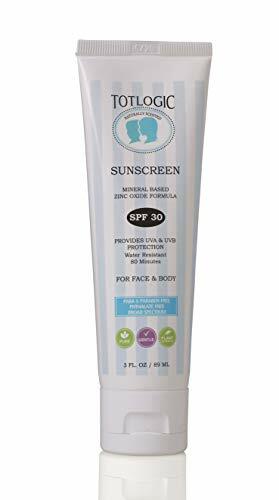 Complete List of Ingredients: 10% Non-nano Zinc Oxide USP, Certified Organic Shea Butter, Superfine Lanolin USP, Certified Organic Beeswax, Vegetable Vitamin E (non-GMO, from sunflower seeds), Peppermint Essential Oil. 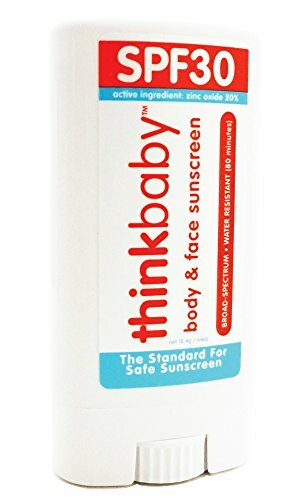 Uncommonly Safe Sunscreen Developed by a holistic biochemist, our sunscreens are purely beneficial for humans and our planet, using only certified organic and superior quality mineral ingredients, our skincare products are reef safe, baby safe, cruelty free, biodegradable and completely free of toxins, allergens and petrochemicals (like oxybenzone). Proudly made in the USA. 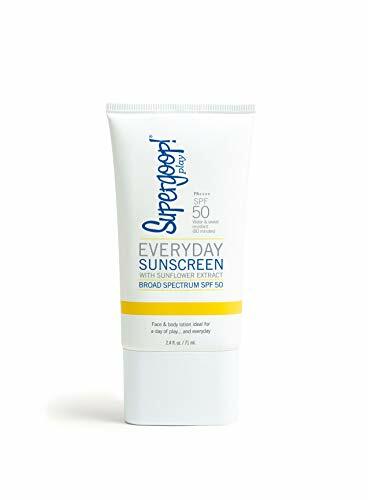 Uncommonly Effective Sunscreen Thicker than common sunscreens, a little goes a long way and delivers the longest lasting, most comprehensive UV spectrum protection available. 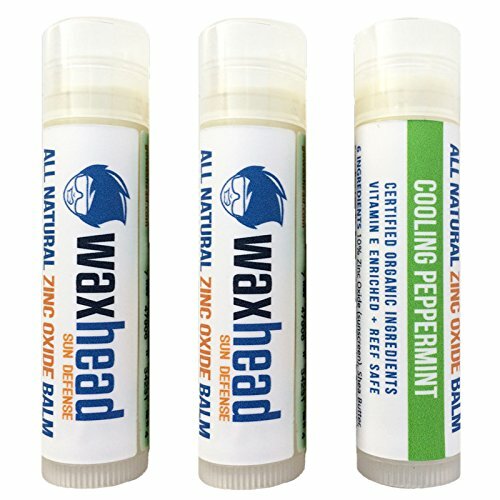 Why Waxhead? We are thoughtfully committed to health, sustainable practices + the environment. We are an uncommon skincare company driven by holistic science and grounded in authenticity and sustainability. Blending modern science + old school sense, we design eco-friendly tools to help humans thrive in the sun without worrying about skin cancer or toxins. 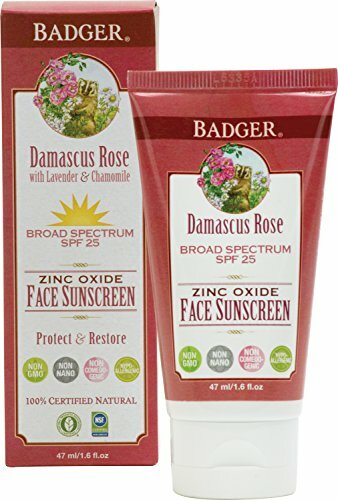 Protect your beautifully evolving face with this all-natural zinc oxide sunscreen. 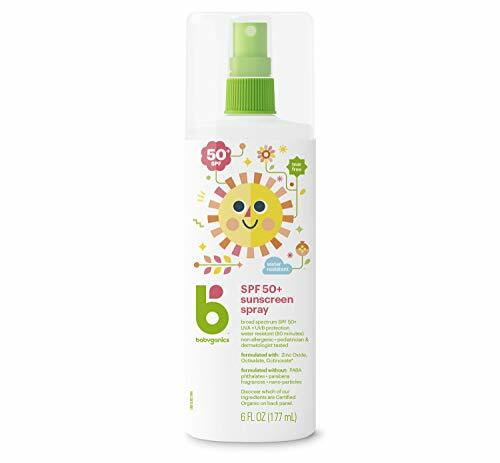 Lightweight and easy to apply, this daily face sunscreen lotion with a sheer mineral tint from iron oxides provides excellent broad spectrum protection from both UVA and UVB rays with non-nano, uncoated zinc oxide, the safest and most effective single mineral active ingredient. Damascus Rose, Chamomile, and Lavender soothe, refresh, and revitalize delicate skin. Seabuckthorn, Rosehip, and Pomegranate deliver potent antioxidants and vital nutrients. Just a hint of tint means it compliments most skin tones, so it's great for wearing alone or as a primer under makeup. 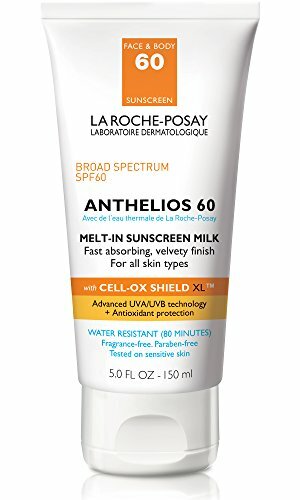 Lab approved non-comedogenic (won't clog pores) and hypoallergenic.